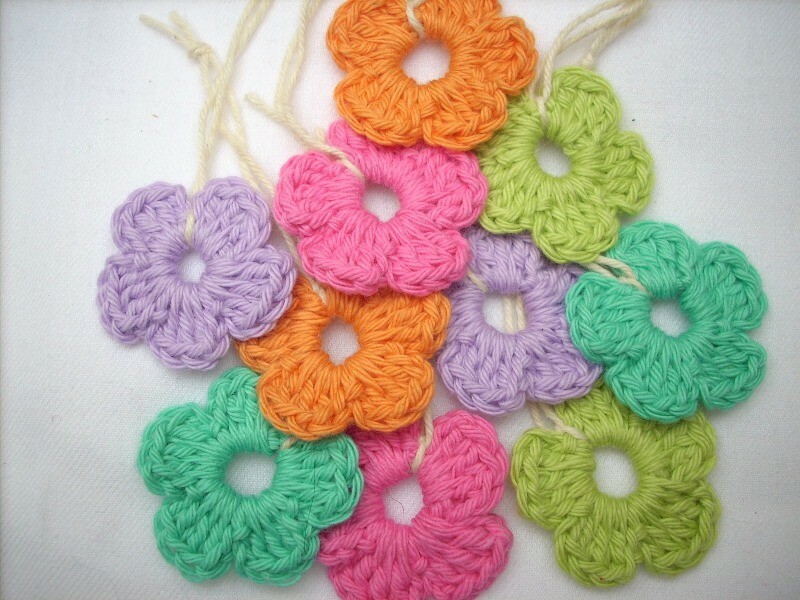 This is a very simple and beautiful flower.With just basic skills you can do this Easy Peasy Flower by MGB in just a few minutes, it’s really one of those quick, less then 10 minutes crochet projects. They make quick and creative ornaments for your tree, for hair clips, gift tags or simple no reason presents in the cards or in person. Thanks to MGB for the article inspiration and featured image. [Free Pattern] Most Adorable Granny Bunny Crochet Patterns Ever!